LISTED BELOW are the UK's eight best-selling motorcycles for the month of September 2009. 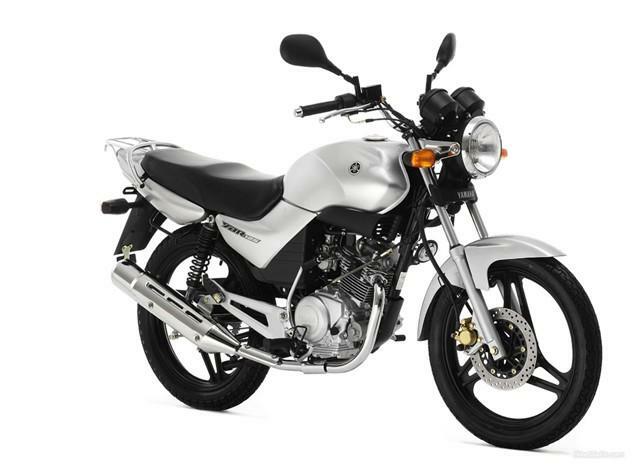 Yamaha's learner-friendly YBR125 leads the figures with 328 sales, topping the BMW 1200GS by over 120 units. And what's the best selling supersports bike? The Honda Fireblade - with 215 sales. The overall motorcycle market was down 17.5 per cent on the same month last year.